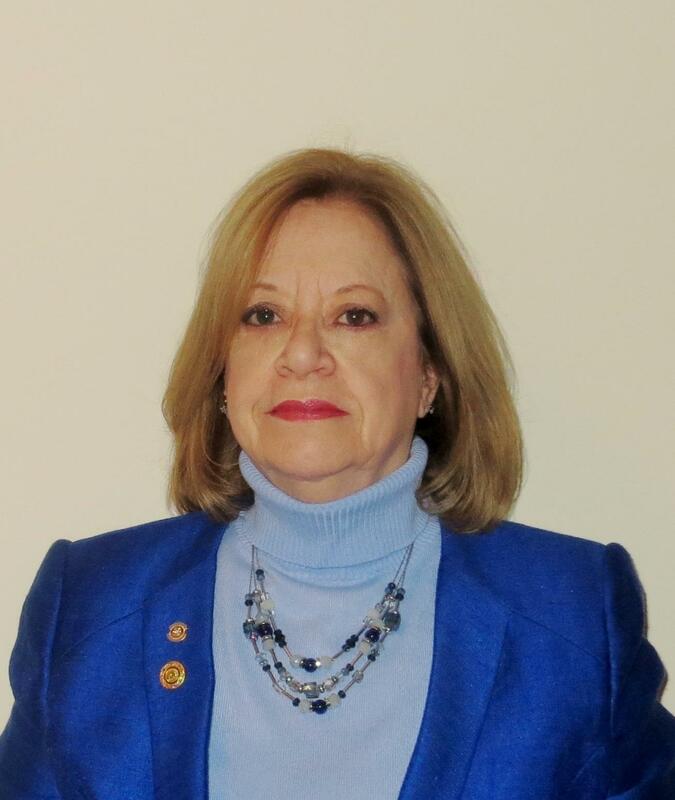 Lesley Barmania is a member and past president of Rotary Mississauga Meadowvale and has been an active Rotarian since December 2010. She is passionate about encouraging clubs to work together to achieve bigger and better projects, including helping members understand the importance of supporting the Rotary Foundation. She is currently serving as the District Governor Elect, taking on the role of District 7080 Governor on July 1st, 2019. She has served as D7080 International Service Director, and was a member of the D7080 Foundation Committee and Grants Review Committee from 2015-2017. Lesley is a certified RLI facilitator, has co-designed and facilitated the FQT program, and has facilitated Club Leadership Training and RYLA – Rotary Youth Leadership Awards modules. In 2014, she attended the RI Convention in Sydney, Australia. In 2016 she co-facilitated the “Working Together” breakout session at the RI Convention in Seoul, and has since attended RI conventions in Atlanta and Toronto. Lesley and her husband Aziz travel extensively and have visited many Rotary Clubs to help build international friendships and project partnerships including visiting clubs in India, Beijing, South Africa, Mexico, Australia, Thailand, UK, Chile, and Hawaii. In 2017 and 2018, they participated in a Polio Immunization trips to Caborca, Mexico. Lesley has received several awards from her club: Outstanding Service and Dedication award in 2013, Outstanding Leadership Club President award in 2014, and Rotarian of the Year in 2016. She is a Paul Harris Society member, a Major Donor, and a member of the Bequest Society. Lesley founded her own consulting company, the Equinox Group, in 1989. She has worked in Moscow, Russia (on a World Bank project), the United Kingdom, the United States and across Canada to provide a variety of consultative and facilitation services to national and multinational organizations. She has over thirty years’ leadership development and human resources expertise including organizational effectiveness, instructional design/facilitation, competency-based programming, performance management, and employment equity & human rights. Lesley is a qualified coach practitioner, and is certified in a variety of assessment tools including Emotional Intelligence – Baron EQi method, Hay Leadership Styles, the Herrmann Brain Dominance Instrument (HBDI). She is also a certified facilitator for several leadership/self development programs including the 7 Habits of Highly Effective People and 7 Habits for Managers. Lesley is service-oriented and an avid developer and coach of individuals and teams.